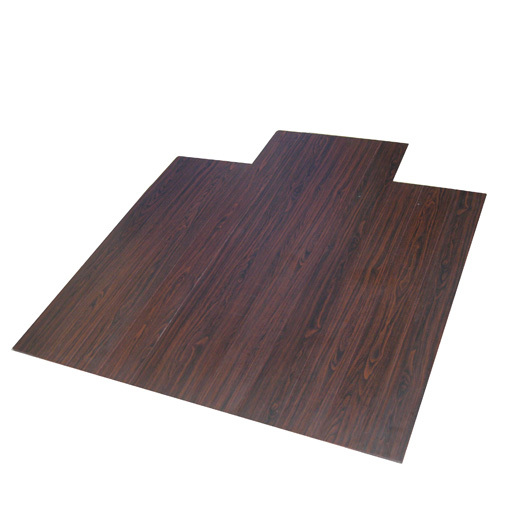 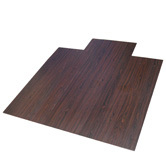 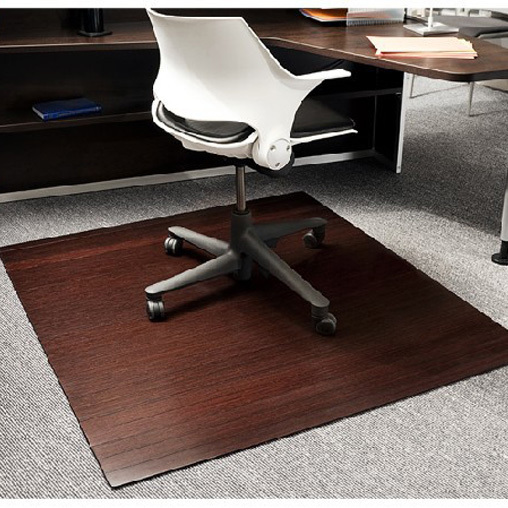 Bamboo Chair mat -Anji Florid Art ware Co.,Ltd. 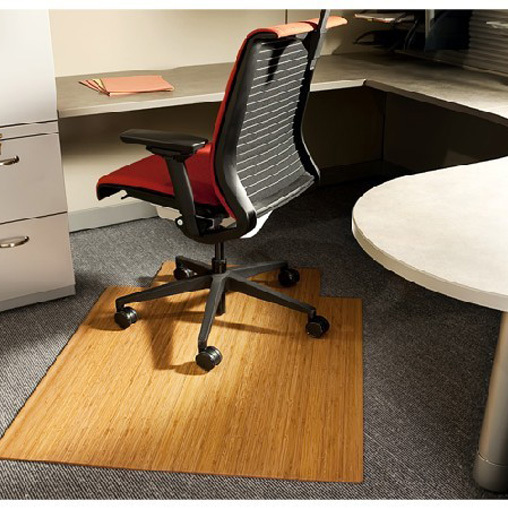 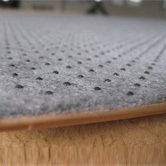 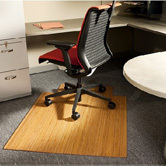 The bamboo chair mats introduce natural lifestyle to what was formerly an elegant and functional assessor. 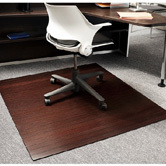 Easy to carry: The mats can be easily rolled up or tri-fold. 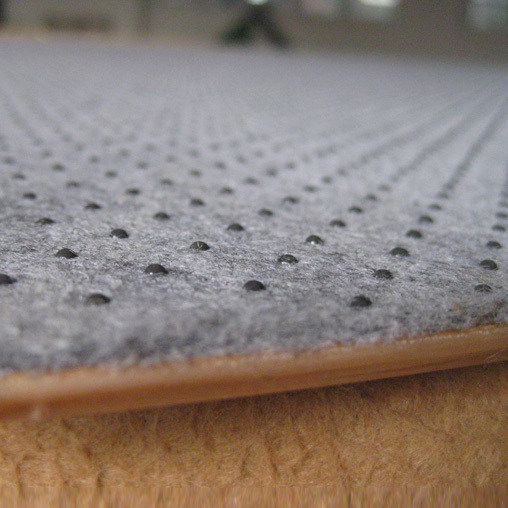 Packaging: Non-woven fabric bag; color window box.